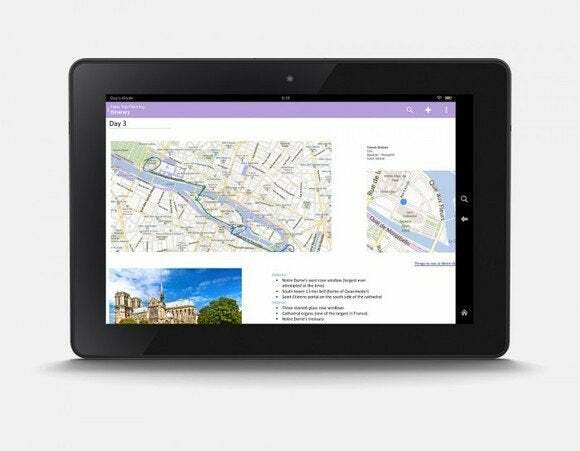 Amazon's tablets may not be the most potent productivity machines, but a mere day before the launch of the company's Fire phone, Microsoft's enhancing the ability of all Amazon devices to get things done with the official release of OneNote in the Amazon App Store. 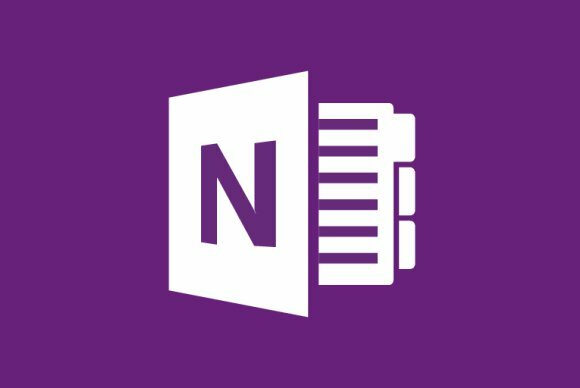 Like all other versions of the app, the App Store version of OneNote—a note-taking competitor to Evernote and Google Keep—is free. The Kindle Fire tablets represent a big chunk of the Android tablet market, so it's not surprising to see OneNote land in the App Store. Remember CEO Satya Nadella's pledge to make Microsoft services available to users across all major platforms—even ones that don't have "Windows" in their name. Microsoft OneNote on the Kindle Fire HDX. The fact that Evernote's already available in the Amazon App Store probably didn't hurt, either. The OneNote Android app was built for phones, but it scales up to work on tablets. Microsoft's reportedly working on a touch-first Office suite for Android tablets, in the style of Office for iPad, and it's definitely developing a finger-friendly Metro version of Office for Windows 8.